Let me be real here: writing a book as a busy mom was not easy. 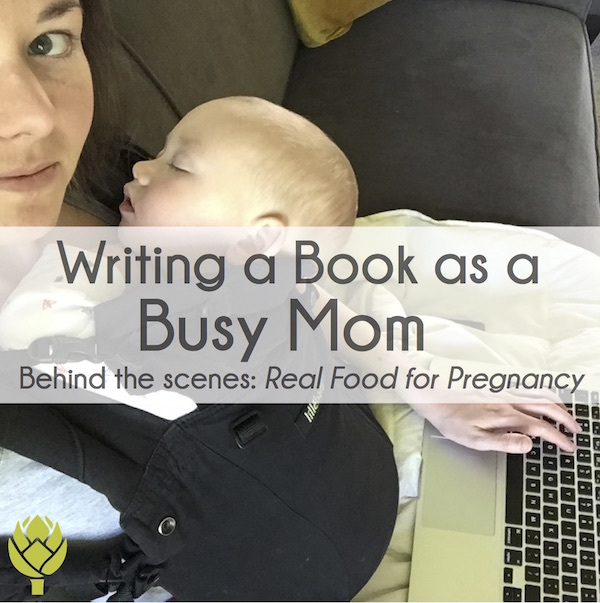 I’ve been getting a ton of questions from people asking how I did it, so I’m taking a break from my typical nutrition-focused posts to share some behind the scenes from writing Real Food for Pregnancy. 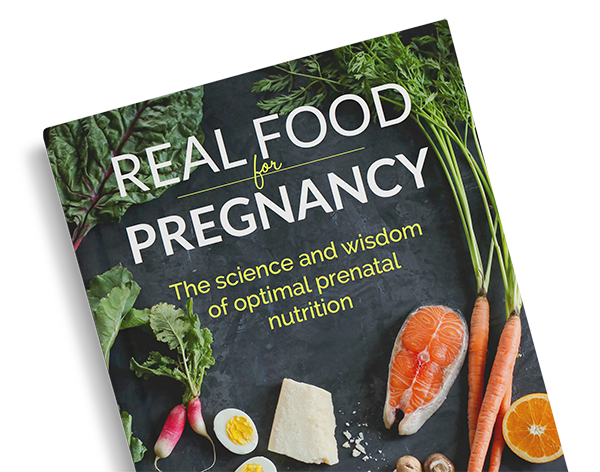 As I’ve shared on many podcast interviews, like Robb Wolf’s Paleo Solution and the Real Food Mamas, I started writing my second book (the aforementioned Real Food for Pregnancy) when my son was only 10 months old. 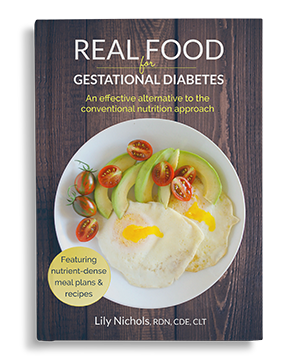 Unlike my first book, Real Food for Gestational Diabetes, which I wrote pre-motherhood, the process was a lot slower, but it was also more methodical. The first book went from first-word-on-the-page to print in 6 months. My second took more than double that amount of time. Somehow I kept writing even though the process was snail-paced. I also, somehow, ended up with a book that was double the length and with 6x more scientific references than the first book. In other words, this book was a way bigger animal than my first. Make it a priority. That sounds trite, I know, but hear me out. We all have the same 24 hours in a day and we all have choices about how we spend that time. I’m the type of person who follows through with whatever it is I decide to put my attention to and I do that by clearing distractions and getting really focused on the task at hand. 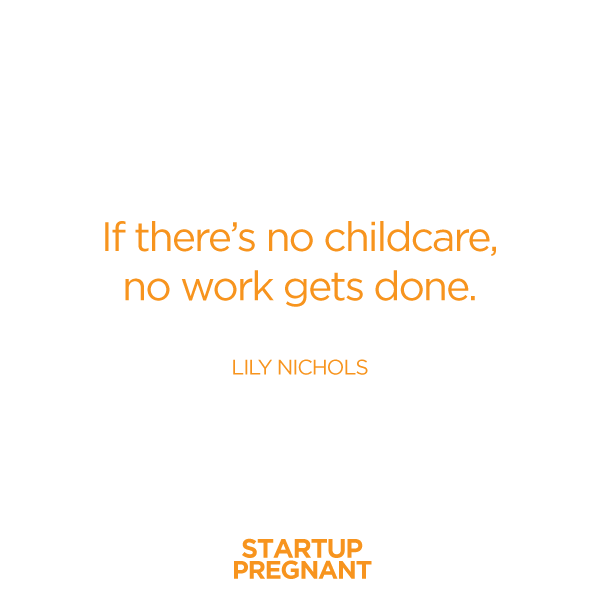 I have an average of only 9-12 hours of childcare per week, which means I have 9-12 hours a week to get everything I want to do in my business completed. That’s not much! If I was going to actually follow through on writing a book, I realized I’d have to put 85% of my energy into that project. So, I cut back on client hours, I got serious about limiting social media (NONE while on my laptop), and I pulled back from other areas of my work (like blogging and side projects). Hire help. I know some people have unicorn babies who sleep all night and nap for hours at a time, which means work can get done in all this “in between” time. That was not my son when he was younger (and now he sleeps great, but naps are almost extinct… sigh). At the time I started writing, I had to get really honest with myself about my work and what was feasible (especially while managing sleep deprivation on my end). Other than writing while my son napped in the baby carrier (pictured above), if there was no childcare, no work got done. As I mentioned above, I didn’t have much childcare to work with, but I made every last minute count! There wasn’t time for writer’s block. There wasn’t time to dilly dally. There wasn’t time for Netflix. There was only time for writing and researching. In some ways, being a mom has made it easier to stay laser focused. Cut yourself some slack. The above probably makes me sound uber regimented, but one thing that’s central to my life is staying true to what my body needs. If I was exhausted from a night of 5 million wake ups or teething and didn’t have the energy to write, I didn’t. I’d do something else with my time (ironically, reading research is relaxing for me, so often times I was still “working,” just in a less mentally taxing/creative capacity). Sometimes, though, not working on the project at all was the best choice for the day. I originally wanted to write this book in 8-10 months, but quickly realized that was irrational. I let go of timelines almost entirely and just took however long I needed to adequately tackle each topic effectively, then I added a HUGE cushion of time for editing, advanced reviews, and all the other time-consuming details that go into publishing a book. There is, of course, more to it. 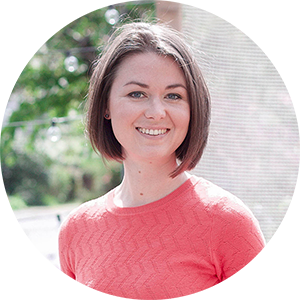 I recently sat down with Sarah K. Peck, the mama and brains behind the phenomenal Startup Pregnant Podcast. 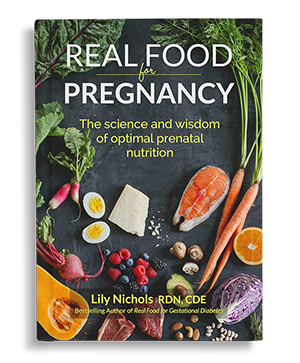 We talked about the how (how I actually got the book written), the why (why my career led me to be a prenatal nutrition writer), and what (what does “real food for pregnancy” actually mean). Whether you’re a mom or planning to be one someday, I can’t recommend Sarah’s podcast enough (seriously, not just my episode). She’s an A-class writer/interviewer and the guests she has on her show have SO MUCH GOOD STUFF to share when it comes to managing work/life with kids. It really is uncharted territory until you’re “in it,” but if I could do it over again and if her podcast existed before I had my son, I’d jump on it and devour every episode. 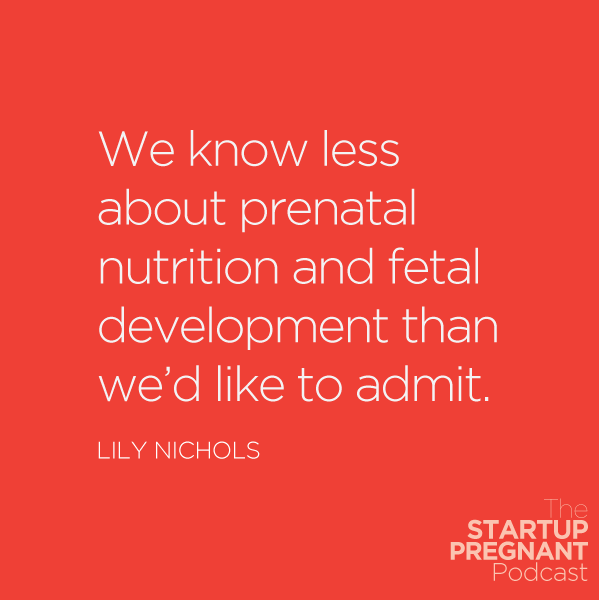 Without going too far down the “praise for Sarah” train, here’s an overview of what we cover in our episode of the Startup Pregnant Podcast, episode 43. My “ramshackle” childcare situation and what would be ideal. If there’s no childcare, no work gets done. How my drive to work has shifted as my son has gotten older. How my career developed from an early age to now (including how I got started in prenatal nutrition and what led me to write my first and later second book). 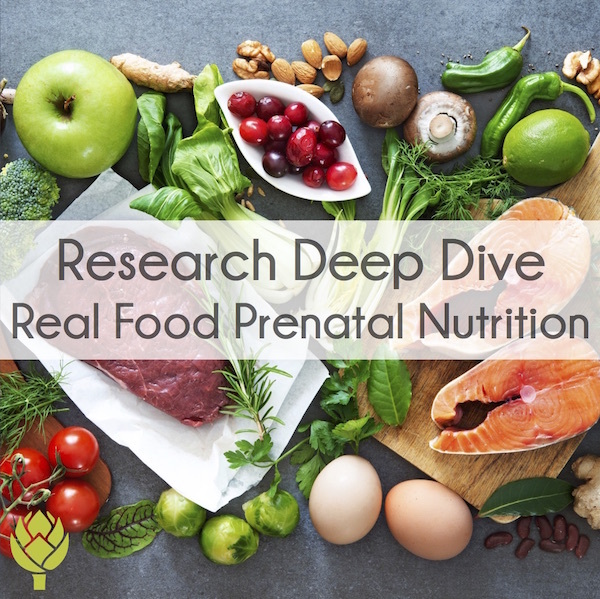 My thoughts on prenatal nutrition: How real food differs from conventional nutrition and why my approach is to “reverse engineer” an optimal prenatal diet. Why I’m not anti-carbohydrate, but rather picky about what carbohydrates we eat and balancing them with other foods (I’m misquoted on the carbohydrate topic ALL THE TIME and it drives me nuts. Please take a listen and actually read my work before making assumptions about my stance on carbohydrates. #endrant). 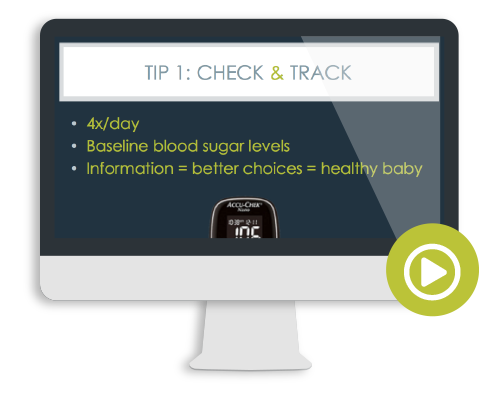 My top 2 tips for nutrition that apply to pregnant women (and literally everyone else) and what it has to do satiety, hormonal balance, and blood sugar. 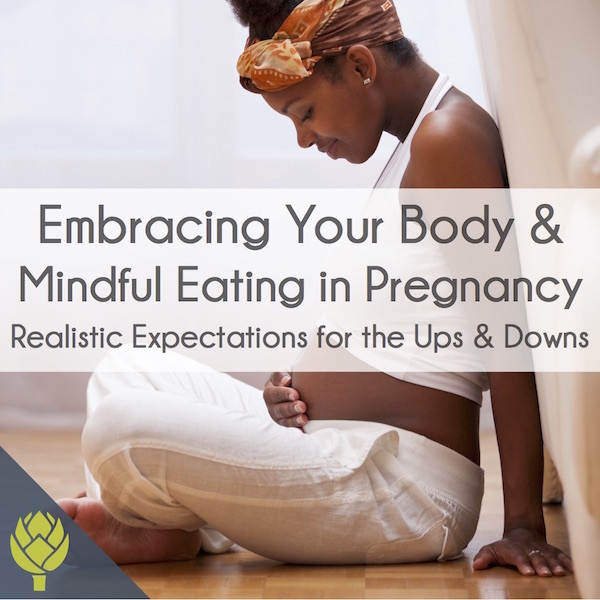 The problem with naked carbs and skipping breakfast during pregnancy. 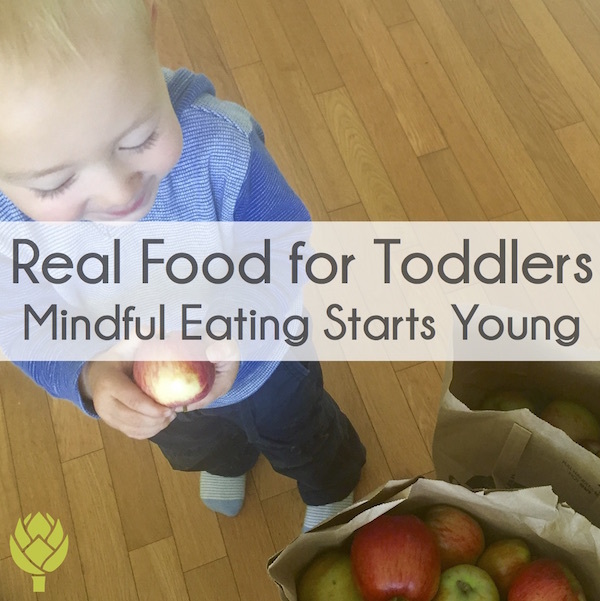 Mindful eating – how getting curious about your body’s cravings and honoring your hunger/fullness cues can improve your relationship with food and so much more. Postpartum nutrient replenishment and why nutrient needs INCREASE postpartum. 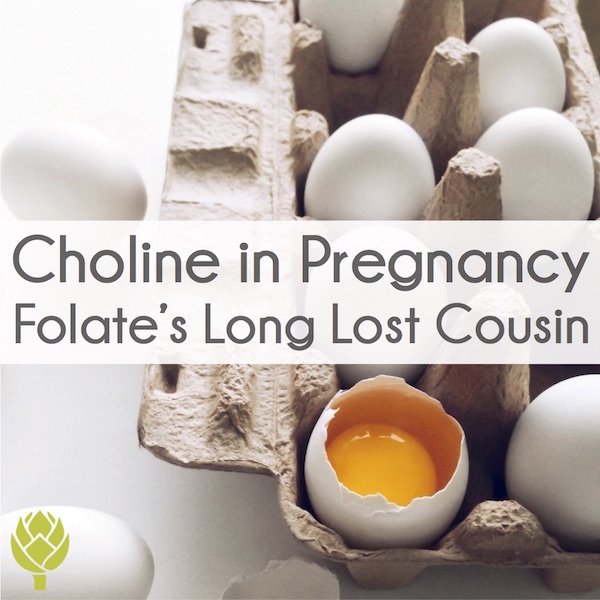 How long it actually takes your body to heal and replenish nutrient stores after pregnancy (and what this has to do with spacing pregnancies). Nutritional and physical considerations for athletes and women who exercise a lot. How I wrote a book with a baby-turned-toddler in the house with minimal childcare. 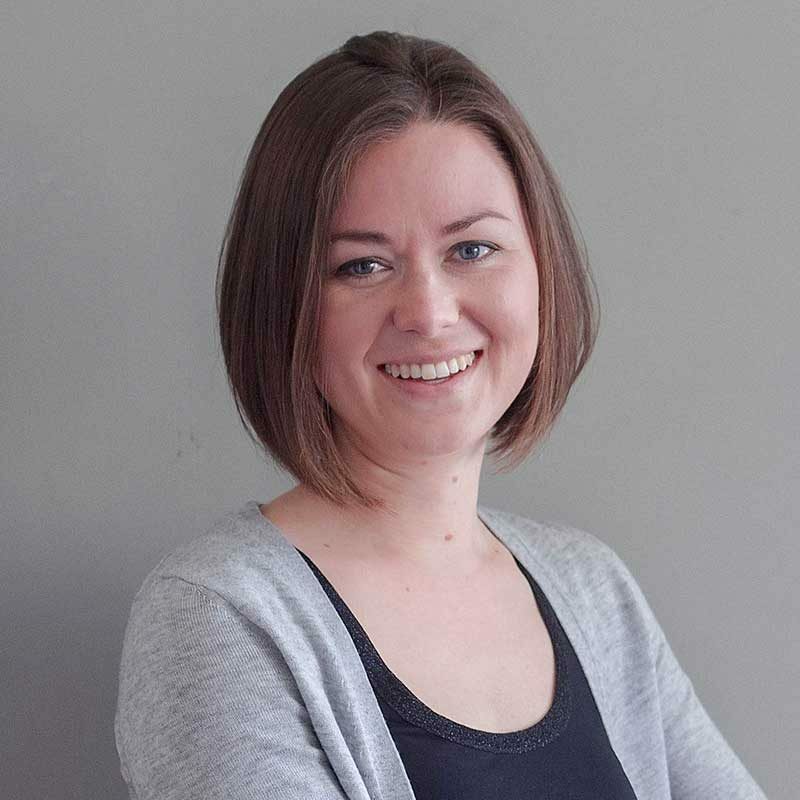 If that all sounds fascinating, check out the real deal interview on the Startup Pregnant Podcast, episode 43. I know I’m not the only one balancing the crazy world of motherhood and work. If you have your own tips for managing the elusive “work-life balance,” let us know in the comments below. 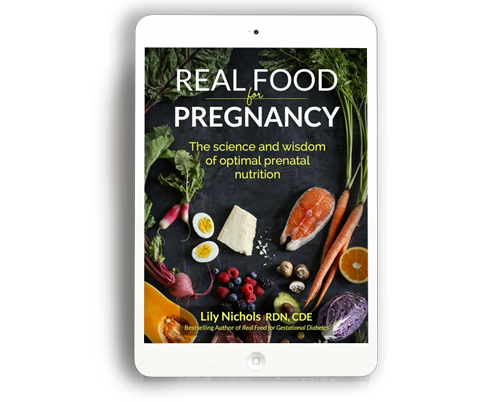 And If you haven’t already started reading, Real Food for Pregnancy, you can read the first chapter for free. Yep, I’m giving it away. Get it here. PS – When I say I love Sarah’s podcast, I mean it! 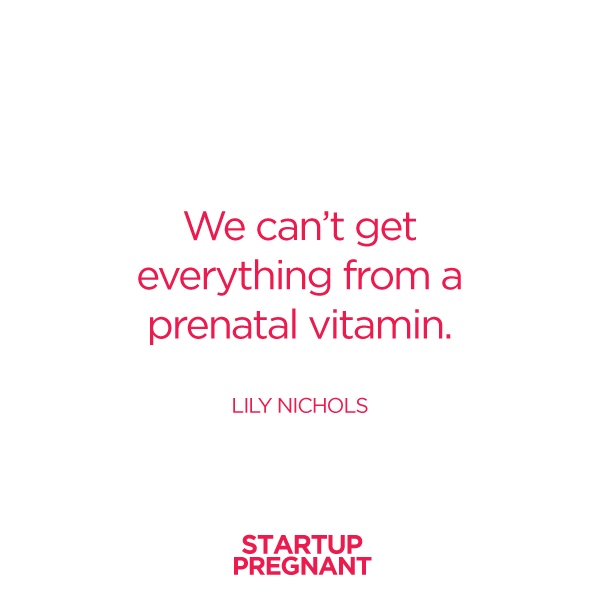 Even if you don’t listen to my episode, subscribe to the Startup Pregnant Podcast on iTunes and listen to some of the others. She has some fantastic mini episodes (10-15 min) that are perfect for commutes or walks. Thanks so much for giving us the insider’s view into your writing process and work/life balance as a mom author. Loved your interview with Sarah as well. I’m gonna listen to others from her podcast! There’s so much goodness on Startup Pregnant. Enjoy the other interviews! You’re a powerhouse, Lily. I’m so impressed that you wrote a book with a baby AND that it is so amazingly thorough and references. I’m seriously blown away by Real Food for Pregnancy and have already recommended it to 5 of my closest friends. 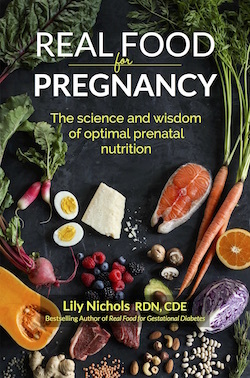 I’ve never found a resource on prenatal nutrition this good. Please, please keep writing! I hope you someday write a book on feeding babies and kids. That, or a cookbook. Or, hey, maybe both!!! Aw thank you so much, Lucille!